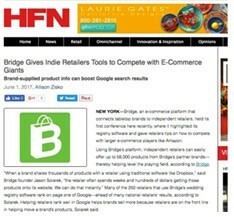 HFN covers Bridge's Brand Conference. 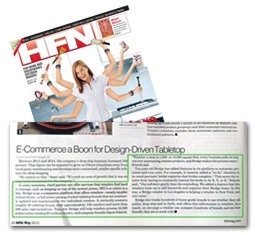 HFN shares that Bridge has doubled year-over-year sales processed for clients. 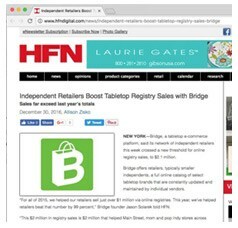 HFN highlights Bridge's handling of $1 million in online gift registry sales in 2015. 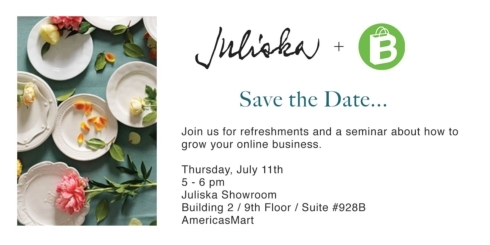 Jason Solarek shares trends in e-commerce. Allison Zisko interviews Jason Solarek about Bridge's new services. Great news: your Bridge is getting an upgrade in April. Our team has rebuilt the Bridge software from the ground up. 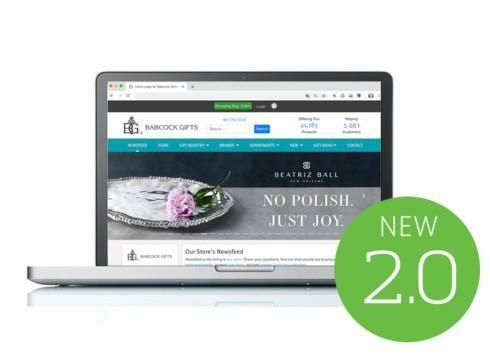 What's New in Bridge 2.0? 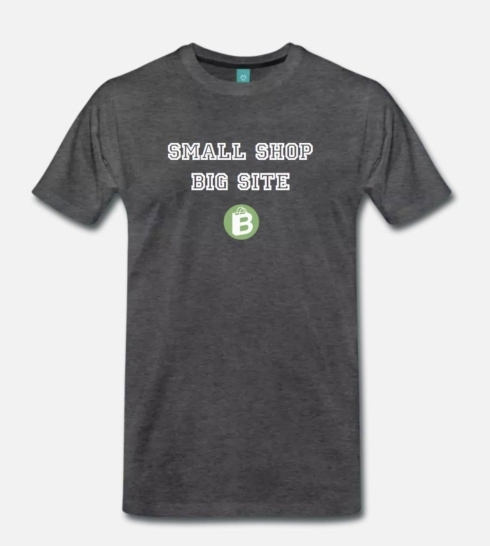 New, modern, sleek design with more white space. Imagine helping your brands sell direct and bypass you? 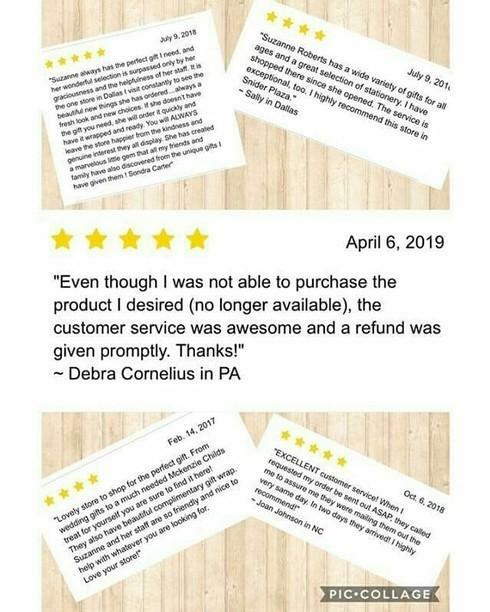 That’s what Nordstrom is faced with doing as it gets beat up by Amazon and online sellers. As the Nordstrom CEO, think about the dire straits you’d have to be in to approve this. But since most retailers didn’t plan 20 years ago for the internet tsunami, they’re stuck playing package boy for Wall St. darling Amazon. 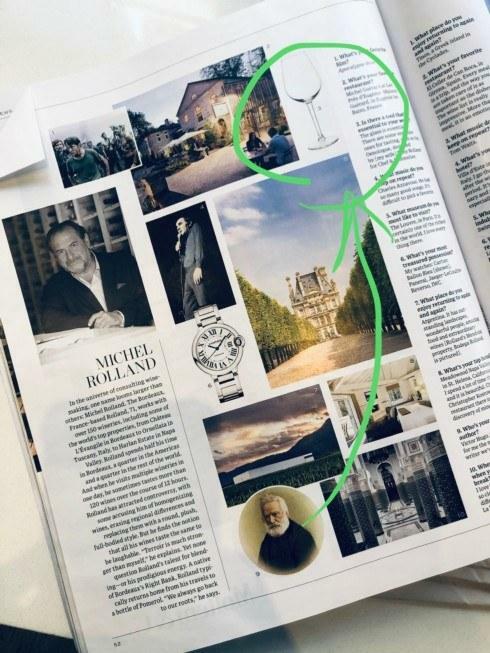 Michel Rolland, the famous wine consultant, praises Chef & Sommelier Oenologue glassware (which is designed by his wife). 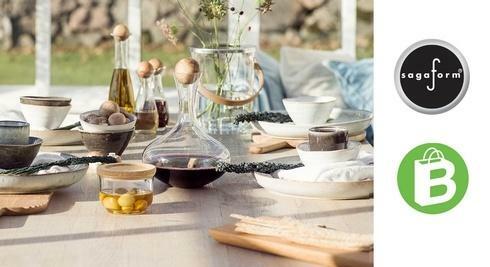 Chef & Sommelier is a Smart Brand member. 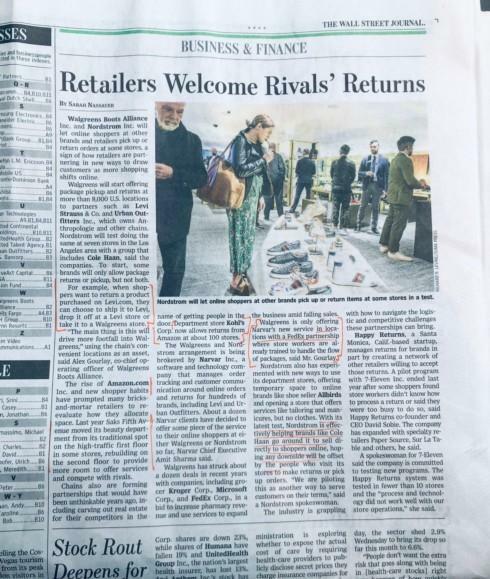 When you tally up all the stores that have opened and closed this year, there’s a net loss of 3,300 stores, shares today’s WSJ. We're happy to announce that Sagaform is joining the Smart Products program. 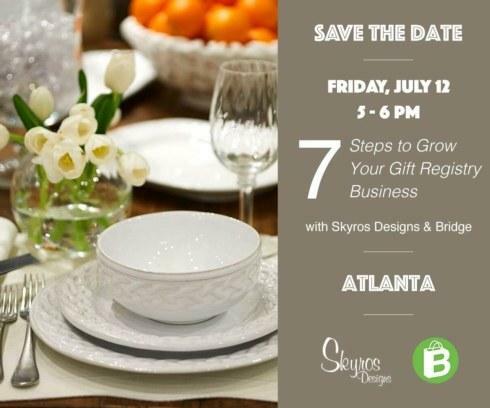 Details to come soon. We thank Mr. Hubert and wish good luck to Ms. Barry. 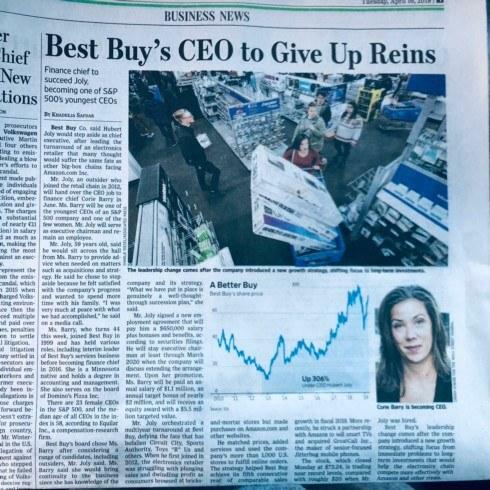 Mr. Hubert helped right the ship at Best Buy and fend off Amazon, and Ms. Barry, who has worked with the company for 20 years, is taking over as CEO. Best Buy, whose stock is up 3x since 2013, has outlasted fallen household-names like Circuit City, Sport Authority, and Toys “R” Us. 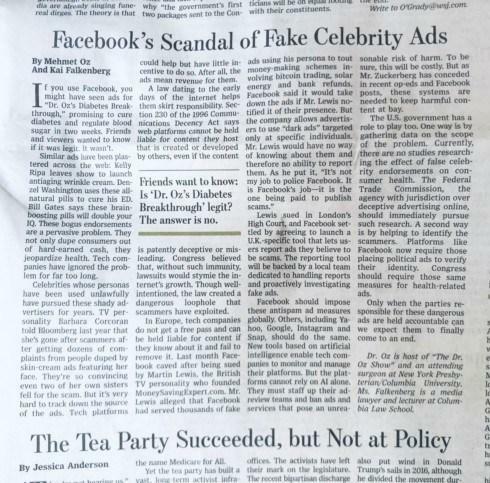 Facebook is filled with so many fake ads that Dr. Oz (yes, that doctor) has to write a letter to the Wall St Journal. 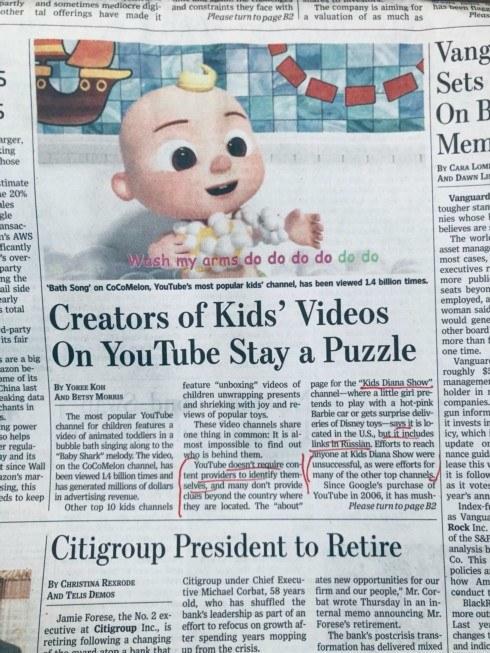 YouTube is likely filled with a lot of fake entities posting content, reports today’s WSJ. Why is this notable? Because YouTube is increasingly carrying kids videos geared to our kids. I believe knowing who is broadcasting videos to our nation’s children is important. YouTube should require a entity posting certain content to authenticate their identity—and maybe should do this for all content posted. Truth should have a true author. Does your brand have a high 'digital IQ'? 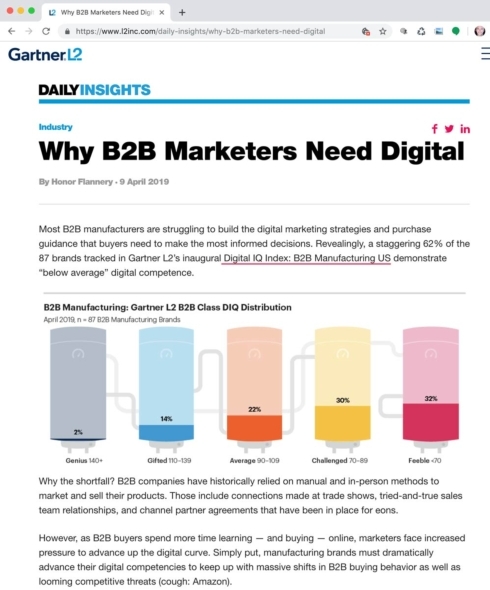 Gartner shares that 62% of brands that deal with B2B have a low digital IQ. 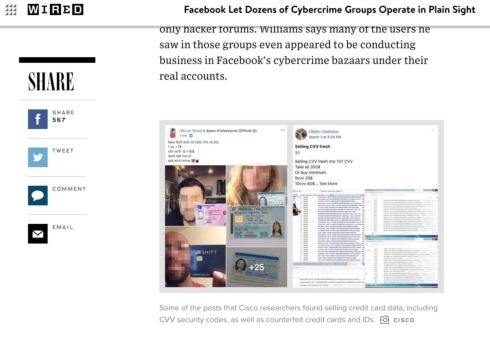 Facebook is helping thieves share stolen credit cards. Thanks, Mark Zuckerberg. Wired is promoting sharing the article on Facebook in the left-hand margin. Promoting sharing on a platform that has so many sharing holes in it is a bit ironic. 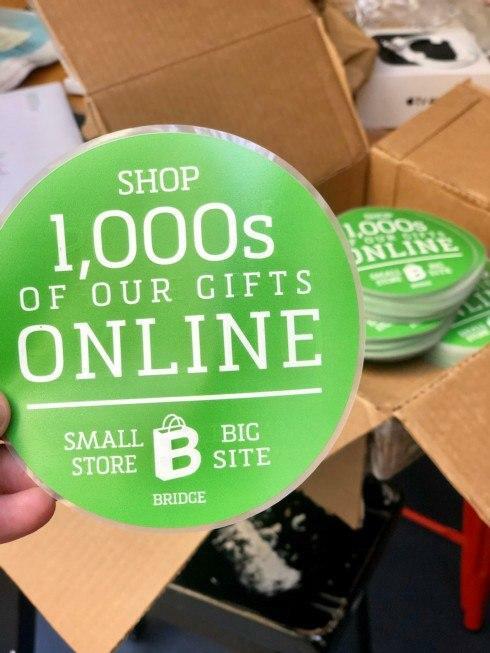 I just opened a box with 400 new decals for our stores! Stores can place these two-sided decals on their front doors and windows next to their Visa and Amex decals. 54% of people looking for a product go directly to Amazon. That’s not good for nearly anyone in our industry. 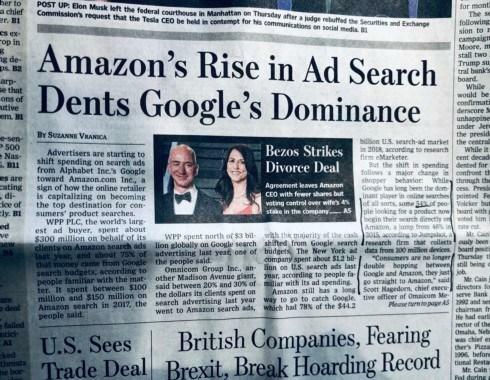 Amazon takes a 30% cut and keeps all the customer’s contact information (email, tel, address). 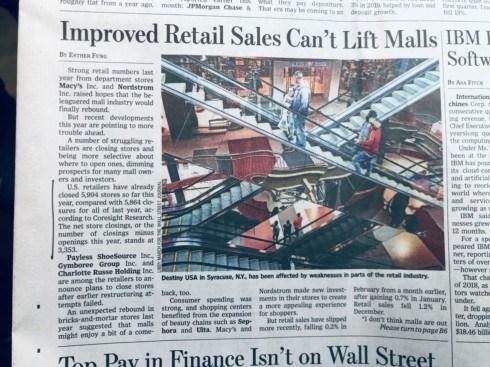 If you’re a retailer, you can’t operate a successful business giving away 30% of your 50% cut of a retail sale. The default price floor for Smart Products is now $100. The old price was $50. We increased the price floor to reduce the number of orders you may receive for small, 'one off' orders. 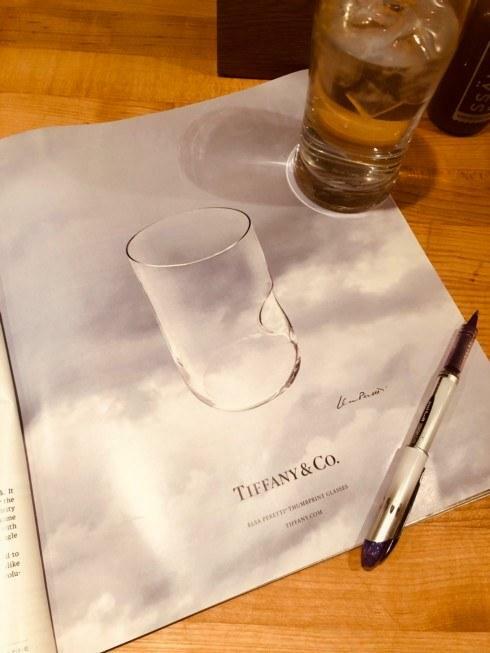 Some Smart Brands have a $100 or $200 minimum order. By raising the price floor, we reduce the likelihood you'll have to place a special order yet not meet the minimum order. 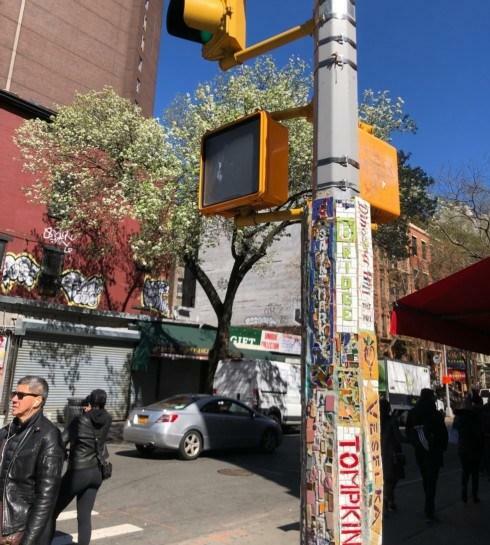 NYC is forming a new group to help protect its infrastructure. 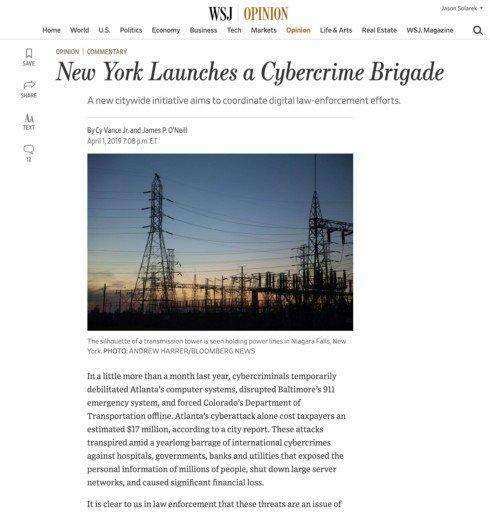 I'd like to see a similar group formed to help protect its residents and businesses, as well as police business websites and hosting companies to ensure they're meeting accepted standards for security. Currently, our cyber security laws are reactive vs preventative.